Through the enforcement of these regulations, the Competent Authority has identified a number of loss of containment events that were attributed to structural failures in the built infrastructure. Incidents of this type always have a significant impact on site safety and business performance for the organisations involved. 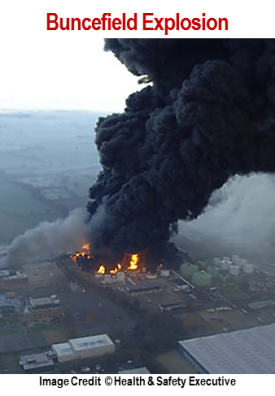 “The failure of secondary and tertiary containment at Buncefield contributed significantly to the failure to prevent a major accident to the environment (MATTE).” Source: Safety & Environmental Standards for Fuel Storage Sites Final Report Buncefield Standards Task Group July 2007. 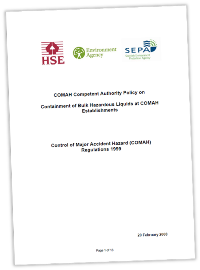 These recommendations led to the Competent Authority establishing a Containment Policy for Bulk Hazardous Liquids at COMAH Establishments which provides the risk control measures that are the good practice that generally constitute the minimum level of compliance for Secondary and Tertiary Containment on chemical sites. 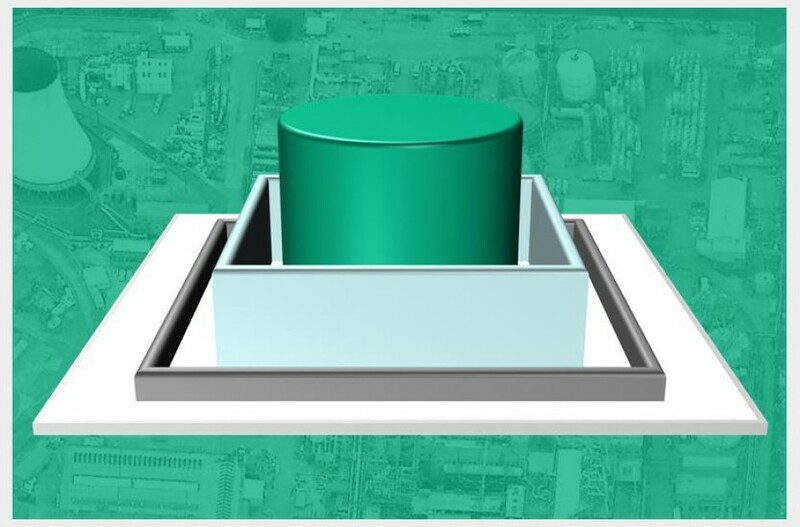 Comah Structure Inspections provides specialist competent periodic inspection and certification of secondary and tertiary containment on chemical processing sites registered sites. 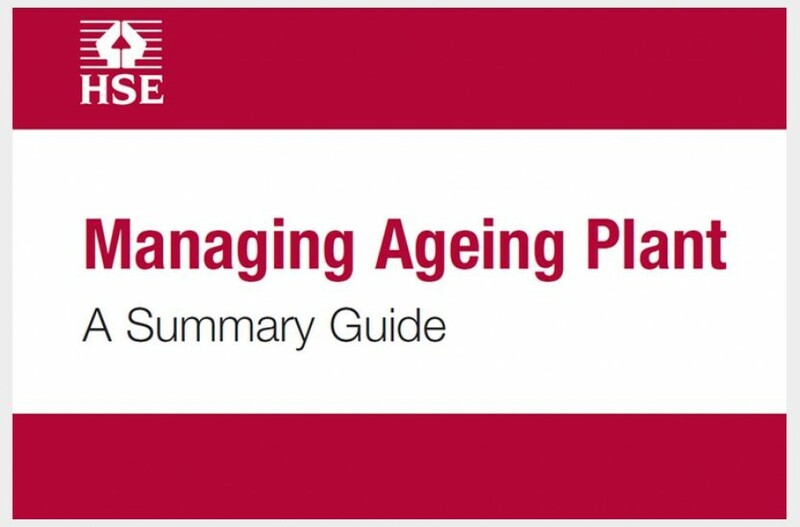 Where areas of non-compliance are identified, we provide added value in the form knowledge and experience of specialist techniques that can be implemented to achieve compliance at optimal cost. 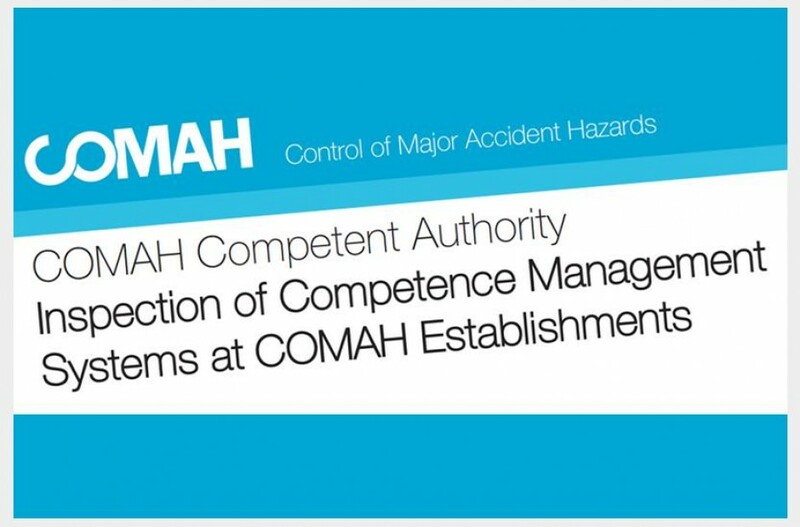 If you would like to find out more on how Comah Structure Inspections can help you achieve fully compliant Secondary and Tertiary Control measures please don’t hesitate to contact us.